Getting to Know William Villaseñor, The Wild Shaker. You may know him as The Wild Shaker – and if you’ve seen William Villseñor dance, you know where his nickname came from! 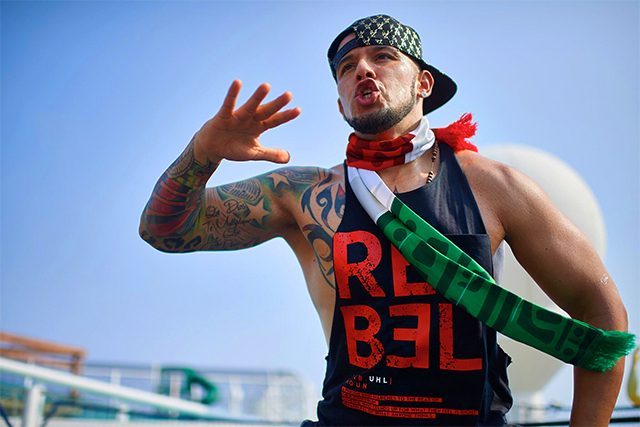 Before William became the phenomenal Zumba® instructor and Jammer we know him to be, he was a football player turned dancer who found himself feeling unhealthy despite his activities. Here is his inspiring story. ZLife: How did you first discover Zumba®? William: I found Zumba® through teaching dance classes. I actually saw a flyer from a gym that was sponsoring a masterclass with Zumba® Education Specialist Eliza Stone. After I took the class, one of the hosts invited me to take the B1 instructor training so I could get a better idea of what Zumba® was all about. ZLife: Tell us about your journey to get healthy. What was your biggest health struggle, and what was your biggest health success? William: My journey started when I was in college. I was a football player, and my coach had hard but effective trainings to get you in shape and keep you that way. After I stopped playing I started teaching dance classes (yes, a football player became a dance teacher), but I found myself weighing 258 pounds and not feeling good about myself. I had horrible food habits, and I knew I had to change. 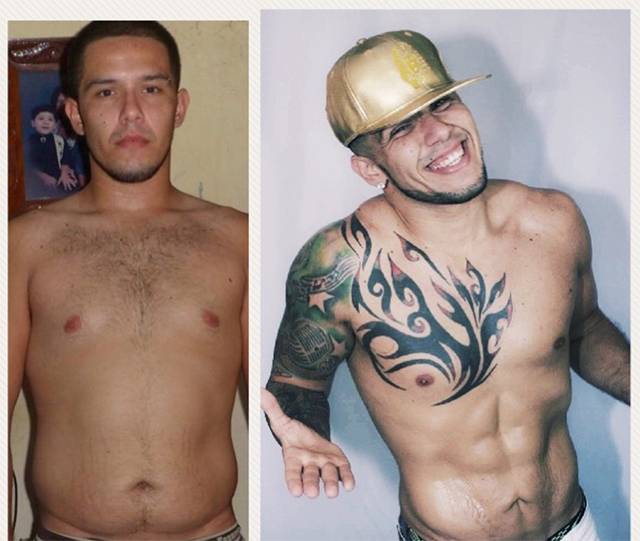 Once I found Zumba®, I started feeling better about myself. I changed the whole way I ate and started lifting weights, too. Today, my weight is a healthy 190 pounds – with 8% body fat! My biggest health success is actually that I got rid of my asthma; it’s been gone for eight years and I feel so much better now. ZLife: What is your top tip for someone trying to get healthy? William: You have to be disciplined, but also go by your own rhythm – it’s not a race, this has to become a way of living. And, you’re going to feel great every time you achieve something new. All bodies are different, so you can’t compare yourself with anyone. You have your own metabolism and body, you just have to try to be better than your old self! If you can, enjoy the ride; and know that you’re doing something great for yourself. ZLife: We have to know – what is your favorite Zumba® memory or experience? William: For me, being on a ZIN volume – sharing choreography that would be used by Zumba® students around the world – was amazing. I also got to perform at a Fitness Concert at the Zumba® instructor convention, which was an experience that changed everything for me. Zumba® is an amazing brand with amazing people around the world changing lives, and everyone reading this is a part of it!